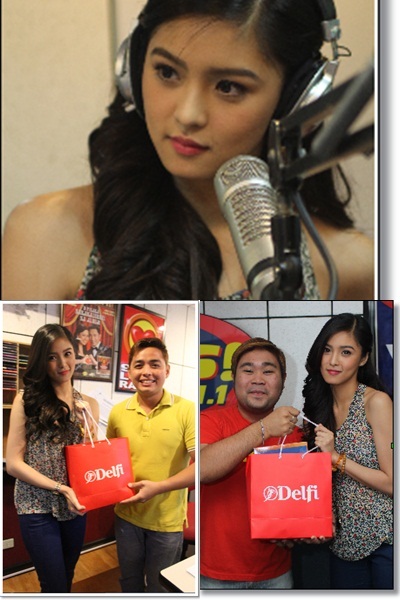 Pretty Kim Chiu talks about Delfi Goya when she visited Love Radio 90.7 and Yes FM 101. Goya Brand ambassadress popular actress and Certified movie queen Kim Chiu had made a security guard happy. Actually Kim definitely left a smile on everyone's face including the staff and hosts of the said programs. For more of this story please click here. I also love Goya. I always bring Goya chocolates every time I travel.